In-Stock 5V 2A desktop AC Switchmode 10 watt regulated power supply, double insulated. 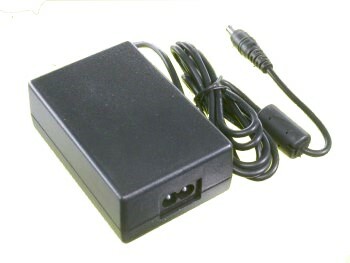 This is a compact, high quality, 5V switchmode regulated power supply, 10 watts continuous. 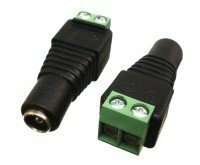 AC plug Removable IEC C8 socket (accepts the C7 plug) makes it easy to use international mains cords.